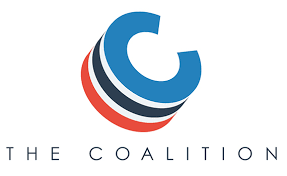 The Coalition for Access, Affordability, and Success is set to launch its application in July, but the recommended essay prompts for the 2016-2017 season have already been released, though colleges can choose to not require an essay or offer alternate options. So far, a word limit has not been announced. Although the questions have been released, many other details, including which schools will be using the application, are still up in the air. Of its 93 members, 60 are saying that they are not planning to use the application this season, and it remains to be seen how dependable the technology will be when presented. For more details, click here. Make sure you understand the total amount you'll receive. Pay attention to the figure "total cost of attendance," but not all schools handle this number the same way. Some figures include tuition, fees, room and board, while others include additional costs such as books, activities and living expenses. Think about the type of loan you will need. You can opt for a Direct loan or a Perkins loan, and they can be subsidized or unsubsidized. Make sure to research which ones best suit your needs. Find out if work-study programs are available. Work-study programs can be extremely helpful in making ends meet, and they are usually offered on campus. Make sure that your offer will continue for four years. Schools often supply a financial figure for the first year of college. Be sure to find out what you are guaranteed throughout your four years. Financial aid offers are not written in stone. 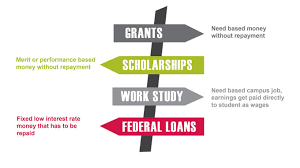 You can always appeal an offer with the schools' financial aid office. This is especially true when you have a more generous alternate offer.